Melbourne Surfing and Wakeboarding links..
Bells Beach is an internationally famous surf beach located 100 km south-west of Melbourne, on the Great Ocean Road near the towns of Torquay and Jan Juc. Bells Beach is a long, generous, slightly ..
Victoria Surf Cams & Reports Select a surf cam & surf report from Victoria's largest network of live streaming beach cameras. coastalwatch.com offers web cams located at the following coastal l ..
2 Hour Learn to Surf Lesson Take a surfing lesson in one of Australia's most beautiful and iconic locations - the wonderful Great Ocean Road, one of the country's true natural wonders. Depart ..
Life Saving Victoria (est. 2002) is an initiative of the Royal Life Saving Society Australia Victoria Branch (est. 1904) and Surf Life Saving Victoria (est. 1947). It has the mission to prevent aq ..
Portsea Surf Life Saving Club Inc. The Portsea Surf Life Saving Club was formed in 1949 by a group of local residents to protect the lives of swimmers at the notoriously dangerous Mt. Levy Beach, commonly referred to as the Portsea Bac ..
Rip Curl is an iconic surfing brand name known throughout the world. 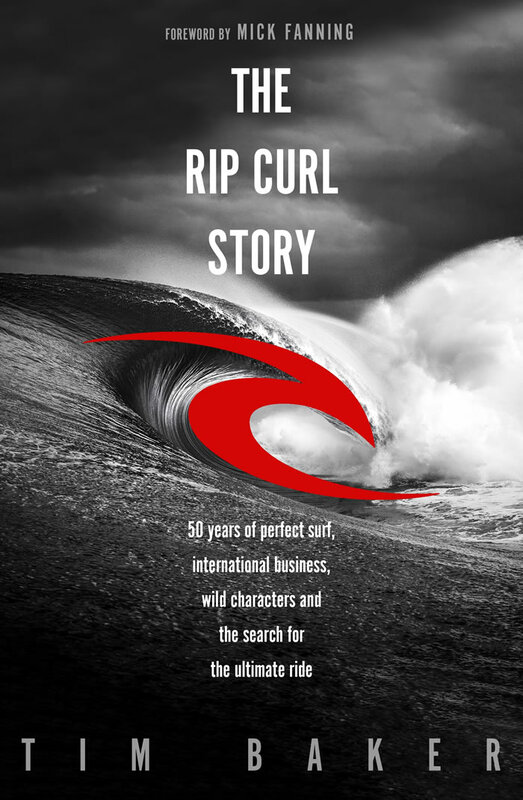 Rip Curl was founded in 1969 by Doug Warbrick and Brian Singer in Torquay initially making surfboards before wetsuits and other ..
Rip Curl Pro Bells Beach Apr 17 - 27, 2019 In 2019, Rip Curl Pro celebrates 58 years as the world's best surfers compete at Bells Beach for surfing's most treasured trophy - Rip Curl Pro Bell. ..
Rip Curl Pro Bells Beach Apr 17 - 27, 2019 In 2019, Rip Curl Pro celebrates 58 years as the world's best surfers compete at Bells Beach for surfing's most treasured trophy - Rip Curl Pro Bell. Australia's first surf park opening Spring 2019. UrbnSurf Melbourne will be the new home of surf for Melburnians, located just 23 minutes north of the CBD at Melbourne Airport. PERFECT WAVES | .. The Rip Curl Story 50 years of perfect surf, international business, wild characters and the search for the ultimate ride By Tim Baker Paperback / softback, 400 pages The Rip Curl Story is th ..
wake.com.au was started in late 2002 by a few friends due to the lack of information and internet presence of wakeboarding in Australia. wake.com.au is today a comprehensive online guide for enthus ..